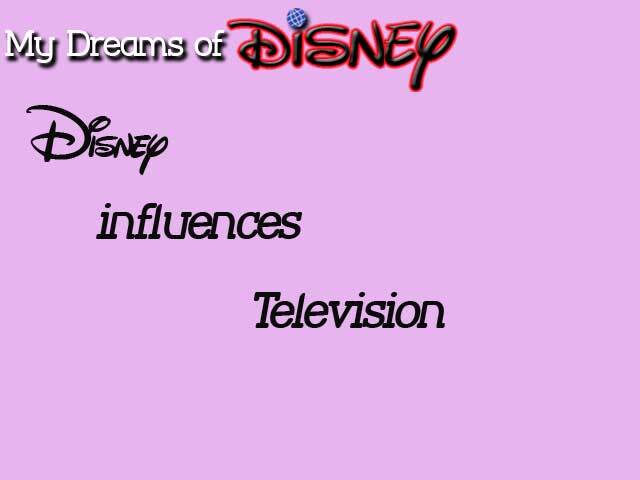 Today we have a Disney tie-in almost by default. Now that Disney has bought-out Lucas Film, and thus the Star Wars franchise, stars from that franchise are fair game for this series. At least that’s my contention! 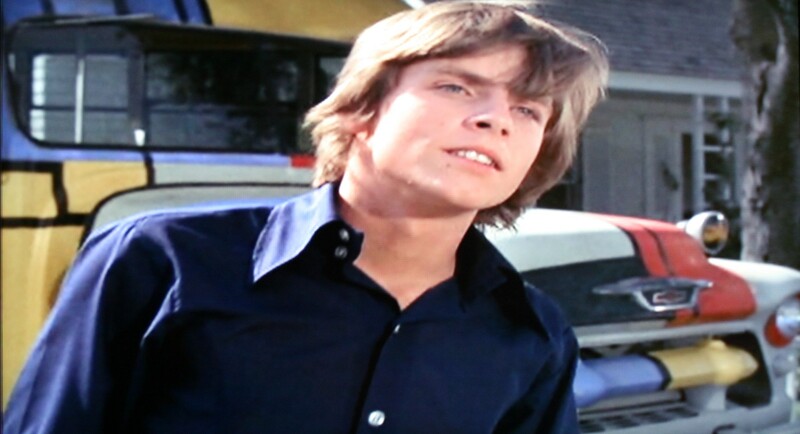 With that said, today I found a brief guest appearance by Mark Hamill/Luke Skywalker in Episode 16 of The Partridge Family entitled ‘Old Scrapmouth’. In this episode, Laurie (played by Susan Dey) has to get braces just before her boyfriend (our man Luke) is about to ask her to go steady. 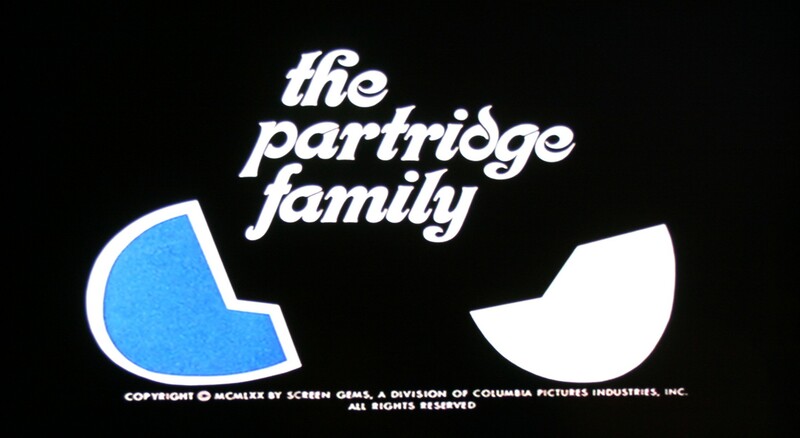 High drama in 1970’s TV sitcoms! 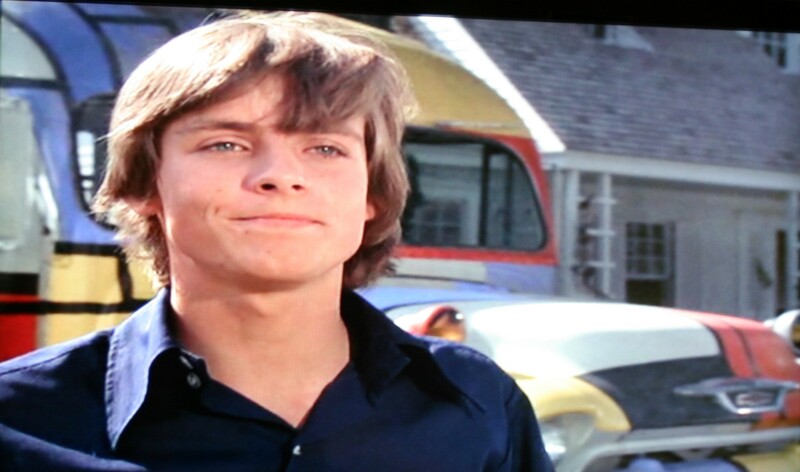 This episode was shown in 1970 when Mark Hamill was 19. It wouldn’t be for another 7 years when Mark was to go to a galaxy far, far away. I almost didn’t recognize him at first. He appears twice before this scene where you can definitely see the man he was to become. You can certainly tell it’s him here! Mark appears in one more scene where he learns that Laurie has braces, but he still wants to go steady, so I guess he’s a nice guy on Earth and in space! 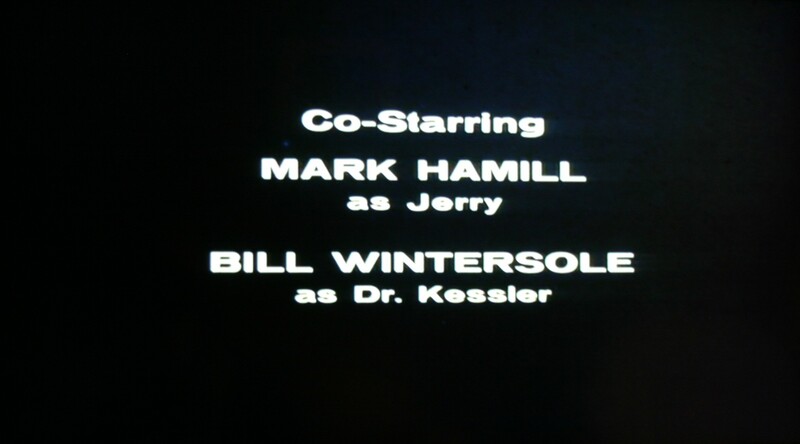 He may become ‘Luke’ later, but he is just plain ‘Jerry’ now. 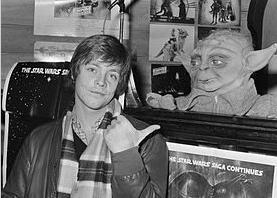 Here he is in 1980, just 3 years after the original Star Wars, and the year the first sequel was done. And here he is today… ish. 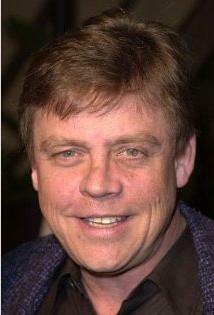 Mark Hamill is now 63 and possibly set to cameo in the new Star Wars film(s) by Disney. Are you excited about Disney’s acquisition of Lucas Films? Do you think Disney can continue the Star Wars franchise successfully? Rr any mental illness/mood disorder: The rising cost of insurance..
Next Post: Disney Frozen Characters: Olaf!